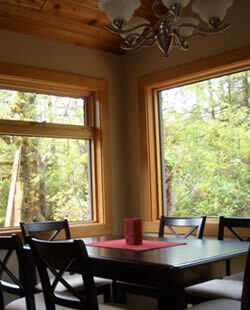 We are a legally operating Vacation Rental with the District of Tofino (License #20180567). If cancellation occurs prior to 30 days of arrival date deposits will be returned in full. If cancellation occurs between 29 and 14 days of arrival date 50% of deposit will be returned.